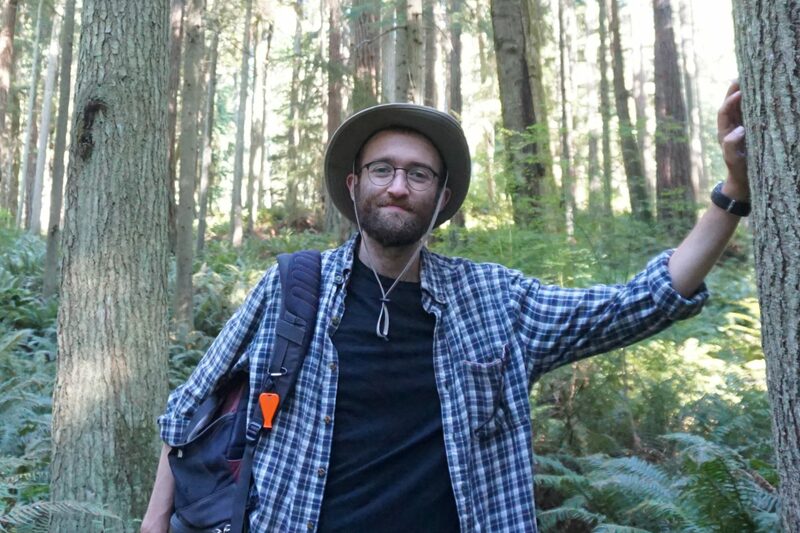 Cape Elizabeth Land Trust » Welcome CELT’s First Stewardship Manager! Welcome CELT’s First Stewardship Manager! We are excited to welcome Christian (Chris) Schorn to CELT as our new Stewardship Manager! This is a big step for the organization, fulfilling one of our long-term goals and enabling us to better manage the properties in our care. Chris is a nature nut through and through, who has been finding excuses to spend time in Maine for nearly a decade. He most recently came from Vermont, where he earned a master’s degree from the Field Naturalist & Ecological Planning Program at the University of Vermont, and is completing a master’s project analyzing forest restoration strategies in the Champlain Valley with The Nature Conservancy. Prior to that, he worked as a Plant Conservation Fellow with the New England Wild Flower Society, a curatorial assistant at the Harvard University Herbaria, and a plant science intern at the New York Botanical Garden. Chris’ past experience with land trusts have been through consulting projects and ecological assessments for the Vermont Land Trust and the Greensboro Land Trust, and through volunteering with GIS and data management projects for the Brunswick-Topsham Land Trust. Chris is an unrepentant plant geek, but is working towards becoming a reformed birder and rock collector in his spare time. He currently lives in the town of Bowdoin with his fiancée, where they enjoy hiking, reading, and singing in choirs. Chris considers himself fortunate to be able to come work in this beautiful town, and is eager to contribute to the protection of Cape Elizabeth’s woodlands, wetlands, and farmlands. Contact Chris at christian@capelandtrust.org.